Need a strong brush that works well with a variety of media? 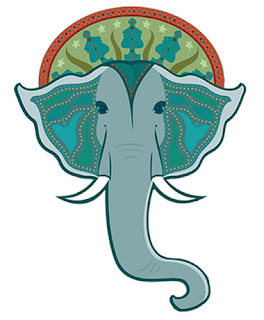 Meet Mastodon, Dynasty's strong-as-an-elephant synthetic brush. 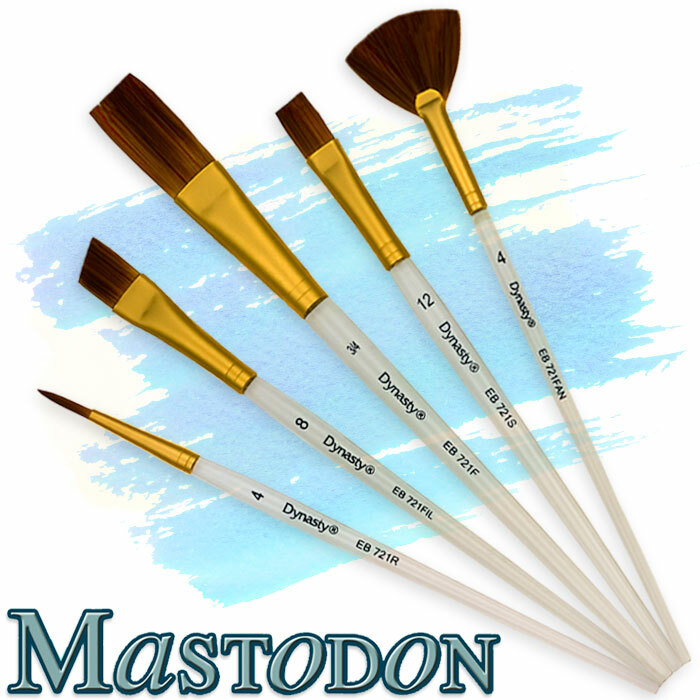 Our Mastodon line of brushes are designed to stand up to thick, heavy-bodied paints as well as a multitude of surfaces--like ceramics, wood, rough paper, and canvas. Each brush is constructed with quality materials such as synthetic bristle and a seamless golden ferrule. And the strong, clear acrylic handle is formulated with anti-bacterial properties making them exceptional tools in a classroom where brushes are shared! Part of the proceeds of the sales of our Mastodon brushes are donated to Friends of the Asian Elephant Foundation, the world's first elephant hospital. Would you like to learn more about Mastodon, our other brushes, or the other social initiatives Dynasty supports? Visit our website!